Which AWD Sedan Is Best? 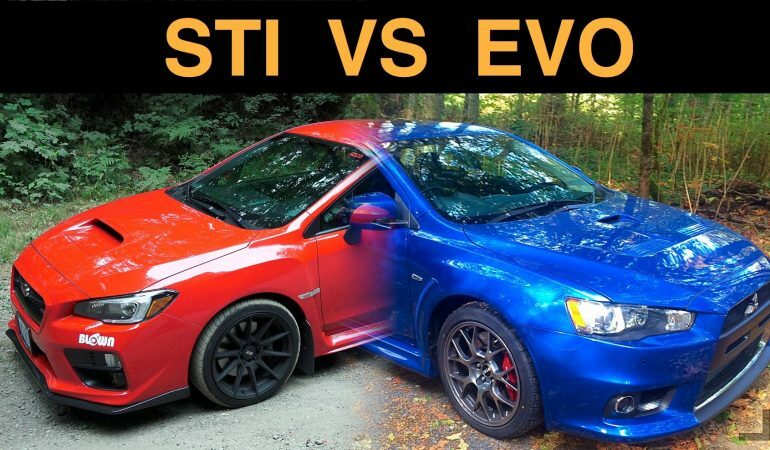 Subaru WRX STI vs Mitsubishi EVO X? Although both AWD Sedan are very reliable and they both got interesting features to offer but which is really the best among the two? Is its the Subaru WRX STI or the Mitsubishi EVO X? Engineering Explained made an interesting comparison between the two vehicles and help us weigh in which of the two cars is the best. 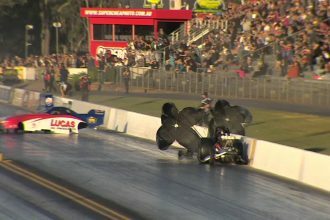 Both of these cars feature turbocharged four cylinder engines producing almost the same amount of horsepower and torque. They both have sophisticated AWD systems with active center differentials and helical limited slip differentials for the front axle. The Mitsubishi , however, has a torque vectoring rear differential, while the Subaru employs a Torsen style limited slip diff. Both have immense traction in nearly any condition with the right tires. Check out both cars in action and learn more about their similarities and differences in this video below and let us know what you think! 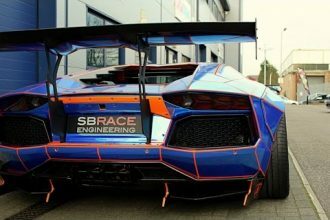 Check Out This Customized 900Hp Lamborghini Aventador By SBR Engineering!